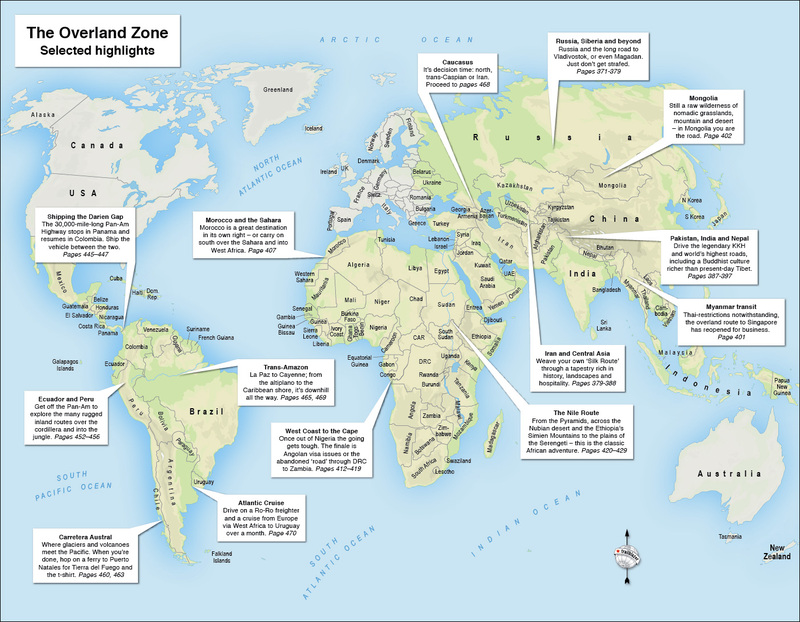 if there is such a thing, the middle word, on overlanding. Buy it – you won’t regret it. 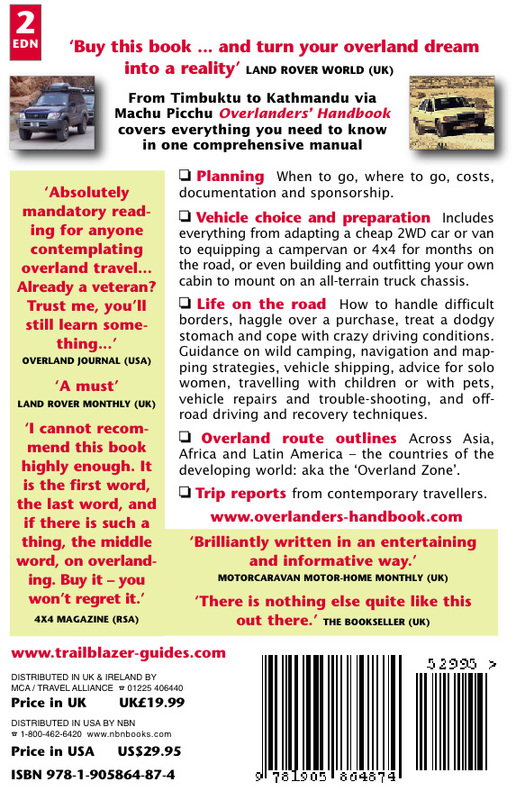 Welcome to the website for second edition of my Overlanders’ Handbook. (‘OLH2’). 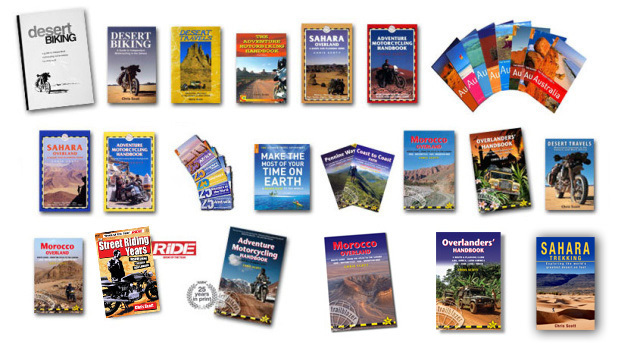 OLH2 is a less expensive paperback, updated and condensed to 480 fact-packed pages, with new AMH- style colour trip reports by overland adventurers from around the world. To read more about me, click the picture, right. To preview the book click this.